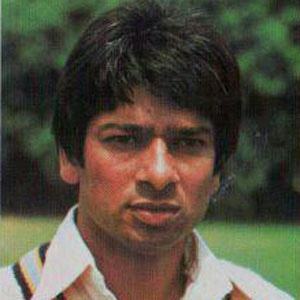 Former left-arm fast-medium pace bowler for India, he played in the 1975 and 1979 Cricket World Cups. He made his Test debut in 1975 and cemented his spot in the side after successful series against New Zealand and England. He had made a record eighth-wicket partnership of 127 with Syed Kirmani by the time he was dismissed from Test play. His younger brother committed suicide in 2006. He was Kapil Dev's bowling partner when the future great made his 1978 debut against Pakistan.